Everyone is extremely excited because the Xbox One X is finally here. There are already a few games that started to receive their upgrade patches just shortly after the launch day of the best console in the world. These patches update the titles visually with higher resolution because the Xbox One X supports HDR and 4K. The textures are also improved as well, and the texture filtering is enhanced. Both Halo 5: Guardians and Halo Wars 2 got their own updates just a few days ago, and now it’s Quantum’s Break Turn. Quantum Break’s One X Enhancement patch comes in at 94.7 GB, and this is obviously on top of its 8 GB that the game itself requires for installation. There’s more to find out. 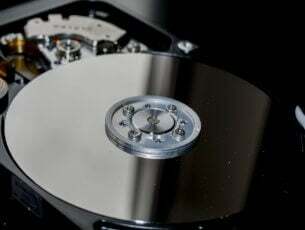 Gamers who choose the included TV show are looking at another 75 GB more, and this means a total of 178 GB. Of course, the TV show is optional, and you also have the ability to opt for streaming it instead of downloading the video onto your console. Quantum Break has been well-reviewed, but the fact that it comes in at almost a fifth of the Xbox One x’s memory may be a bit exaggerated. While Xbox One games keep receiving their update patches to take full advantage of the new console’s specifications, it seems that Microsoft also decided to add Xbox One X specific enhancements to four backward compatible Xbox 360 games. These titles include Halo 3, Fallout 3, The Elder Scrolls IV: Oblivion, and Assassin’s Creed. 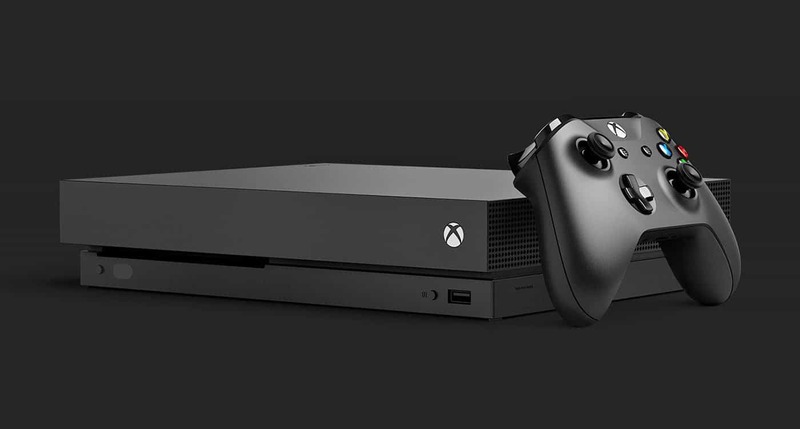 The Xbox One X is now available for purchase Xbox store, and it’s priced at $499,99. Get it now with free shipping and hassle-free return straight from the Microsoft Store.